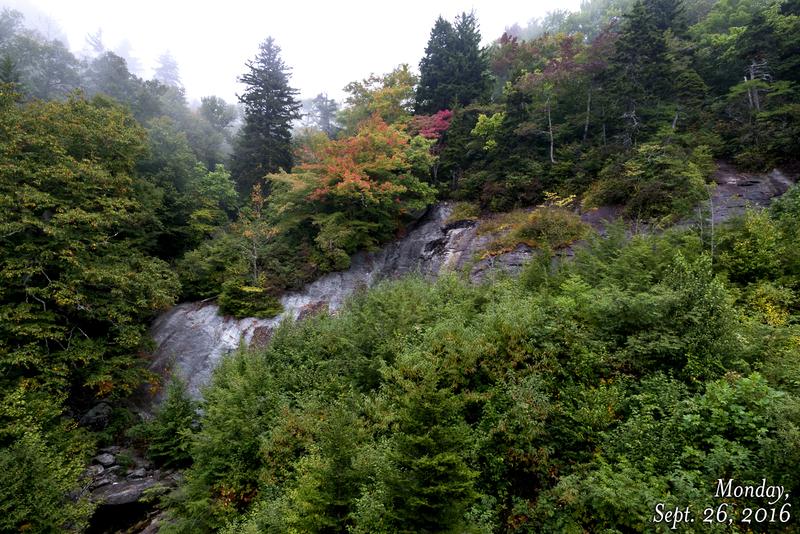 Happy autumn, and welcome to the 2016 Grandfather Mountain Fall Color Gallery! Throughout the fall color season, we’ll post daily pictures to showcase the foliage on Grandfather Mountain and in surrounding areas of the Western North Carolina High Country. Thanks for visiting, and we’re looking forward to seeing you on the mountain!